A man has been attacked with a Taser in a robbery in Kambah early this morning. 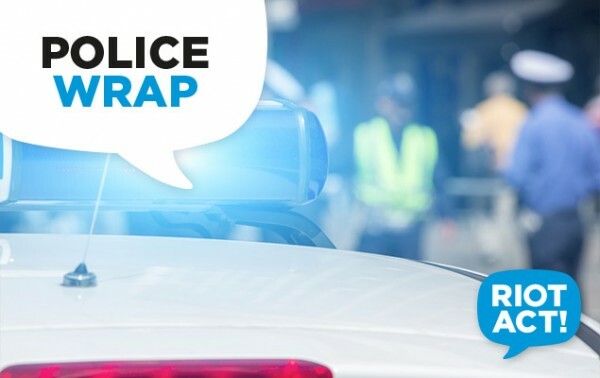 ACT Policing said that about 5 am two males were sleeping in their car in the car park of Reynell Place when four or five masked people dragged then from the vehicle and assaulted them. Police said the victims’ keys, wallets and phones were stolen before the offenders ran away. The offenders, all wearing rags over their faces, were described as all being between 19 and 22 years of age. One female was described as being about 5’3” in height with brown hair and wearing a grey hoodie, while a male was wearing a black hoodie and light grey track pants. A Taser is a brand of an electroshock weapon usually used by police that incapacitates victims and causes extreme pain. There have been instances where Tasers have resulted in serious injury or death. Police are urging anyone who may have any information that could assist them to contact Crime Stoppers on 1800 333 000, or via the Crime Stoppers ACT website.